Composer: Debbie Cracknell ► Enjoy Playing Guitar: Ensemble Games is the complete resource for guitar teachers and mixed-ability groups. 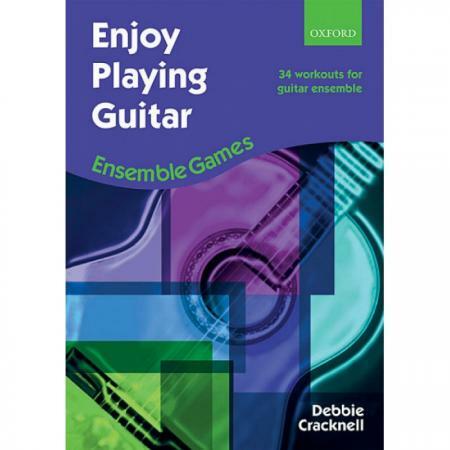 With 34 winning tunes, this unique collection will help guitarists to engage actively with the music and use their creative skills. 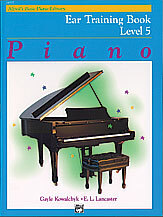 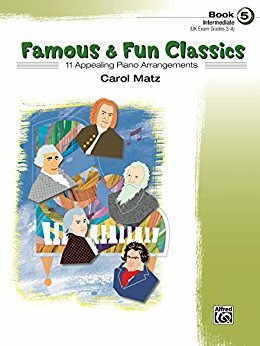 Each piece comes with comprehensive activity notes, which show how to use the music as a starting point for fun and creative learning: there are opportunities to explore structure and form, create variations, improvise melodies and rhythms, add percussion, and even make up accompaniments. 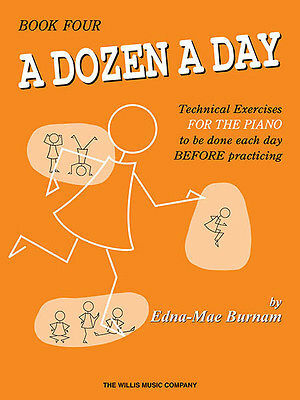 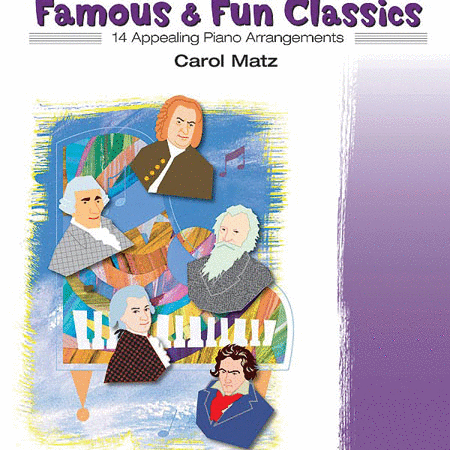 Covering a wide range of styles, this book is a must for the developing ensemble.